From its Model A trucks to the popular F-series which was introduced in 1948, Ford pickups have long been regarded as America’s favorite pickup truck. With a long-lasting reputation for being powerful, sturdy, and capable, they are recognized for their beauty as well as durability. 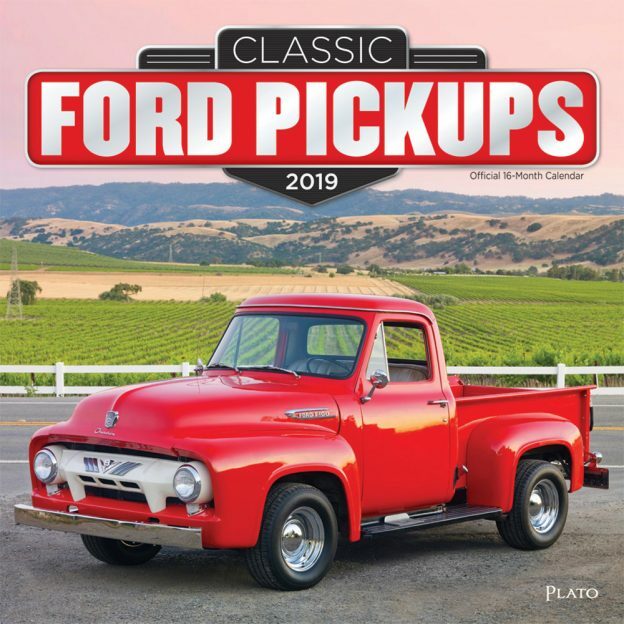 The Classic Ford Pickups wall calendar features a collection of photographs of this esteemed and popular classic truck throughout the years. This entry was posted in Calendar Showcase, Square on February 16, 2019 by platoadmin.